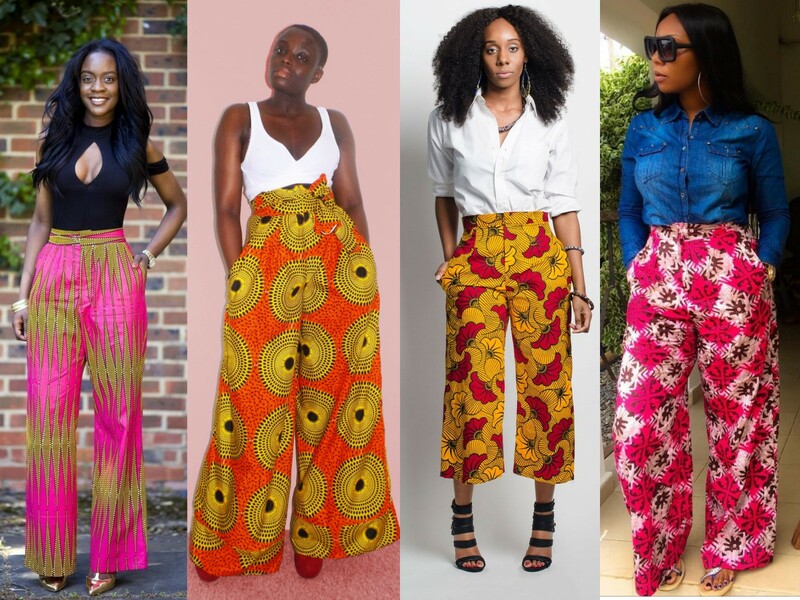 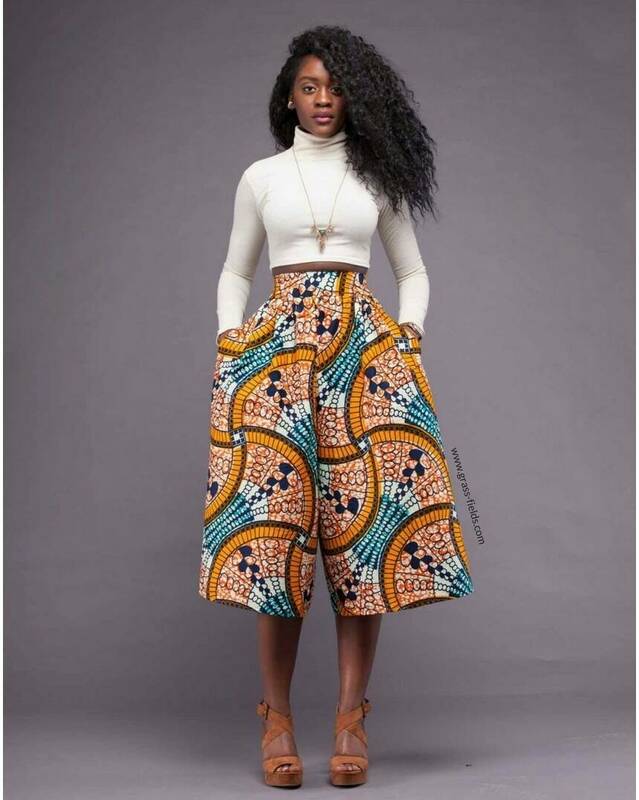 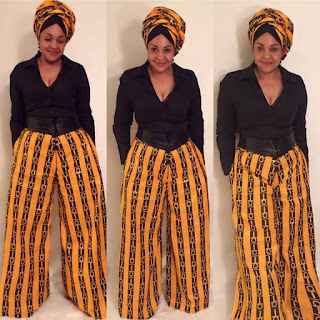 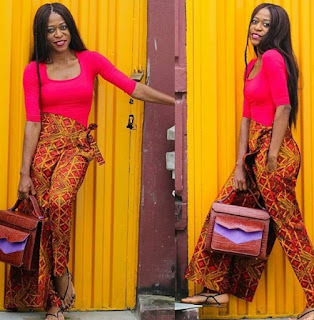 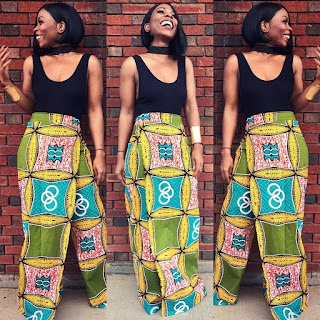 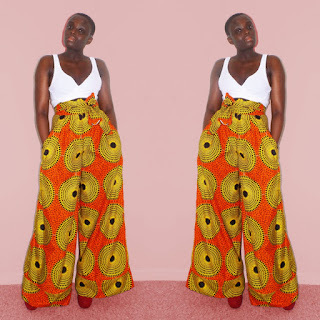 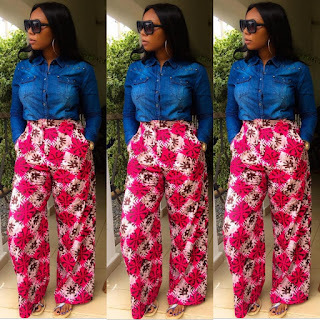 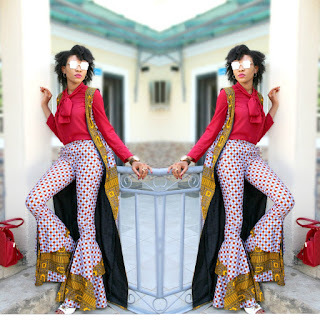 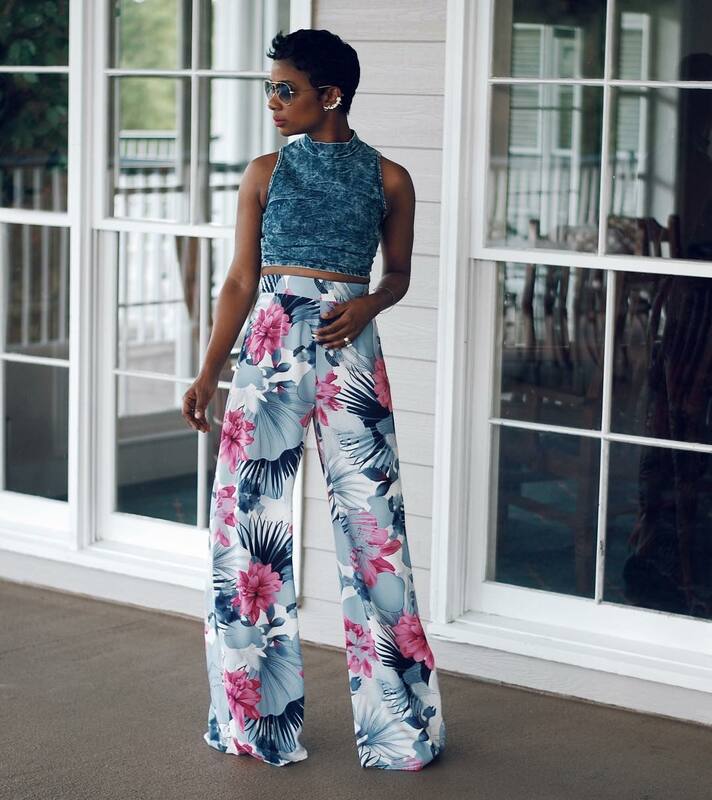 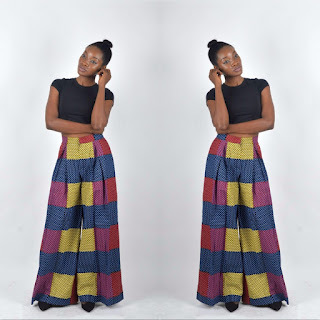 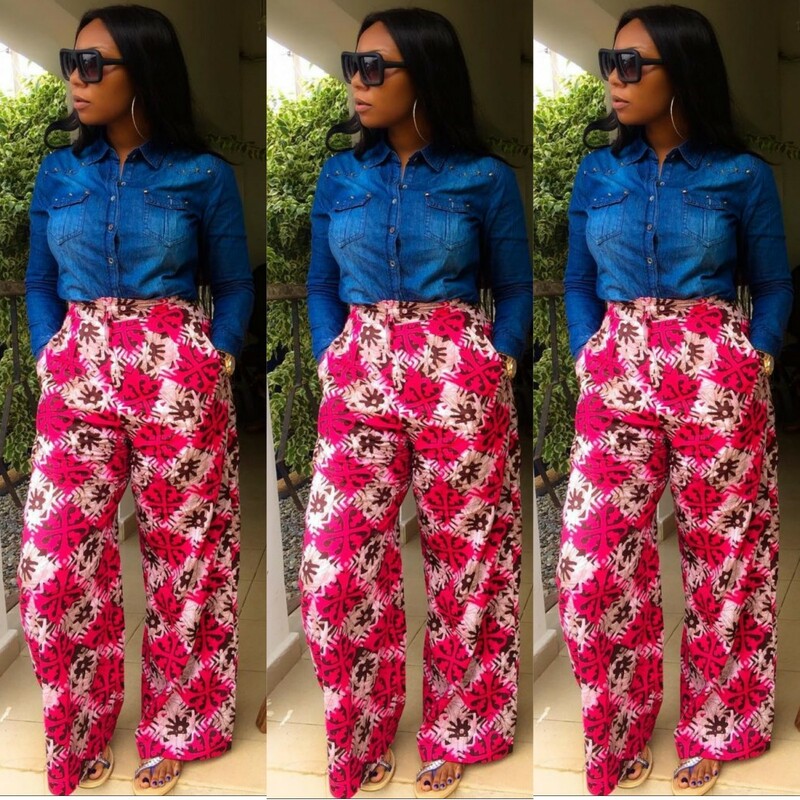 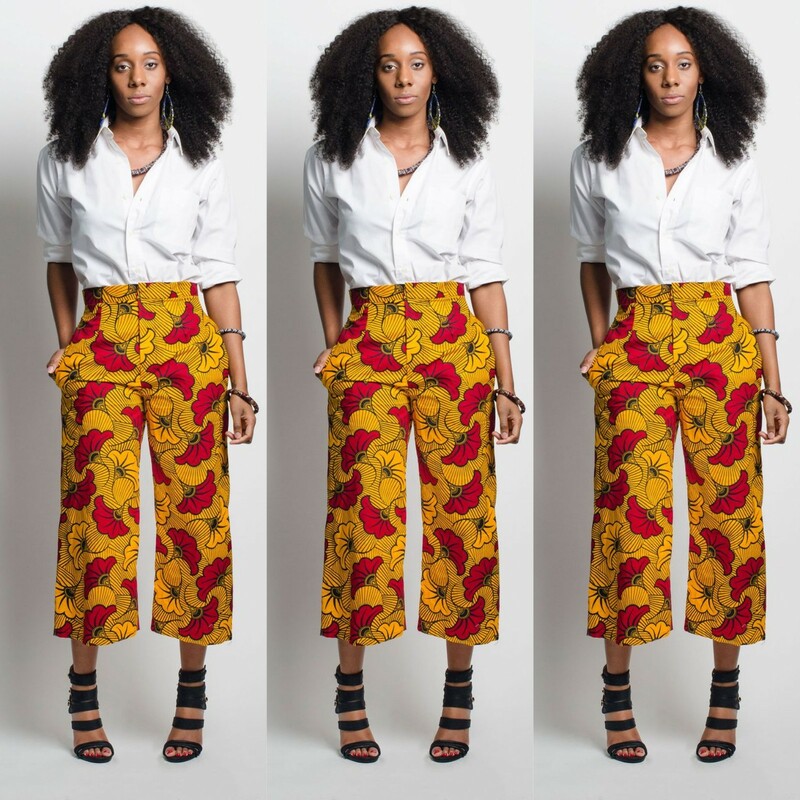 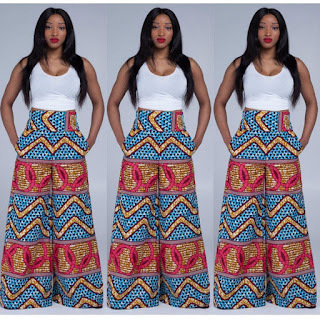 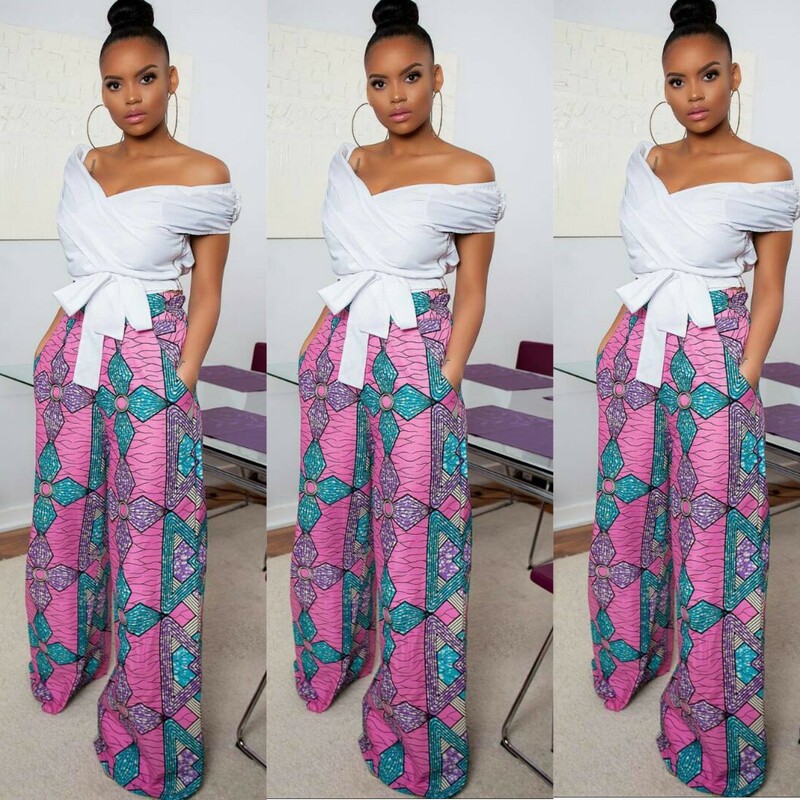 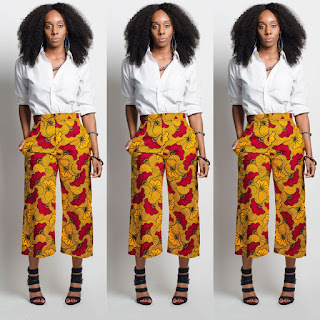 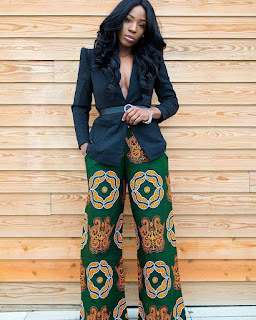 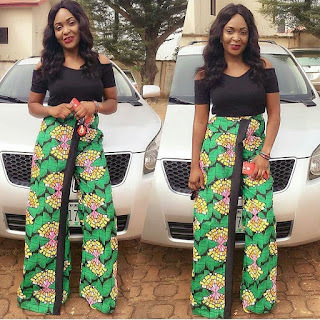 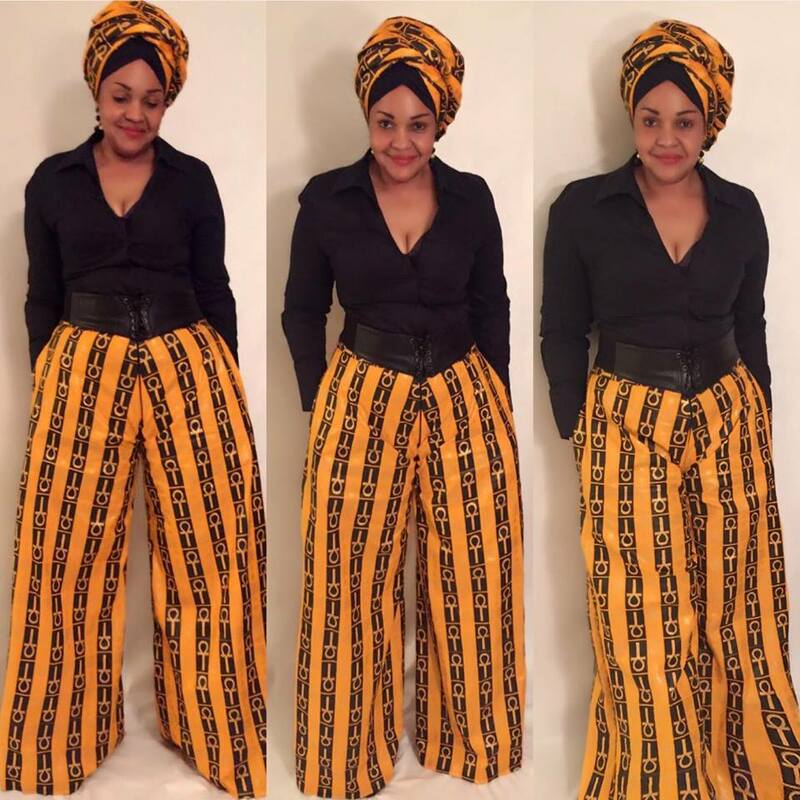 How to rock Ankara palazzo trouser,African Pantada high waist trousers,Hot weather Ankara pants,OOTD Africa,, African wear, fashion dresses, asoebi style, african wear for men,mtindo 2018, robes, mode africaine, African traditional trousers,Ankara trousers 2018-2019. 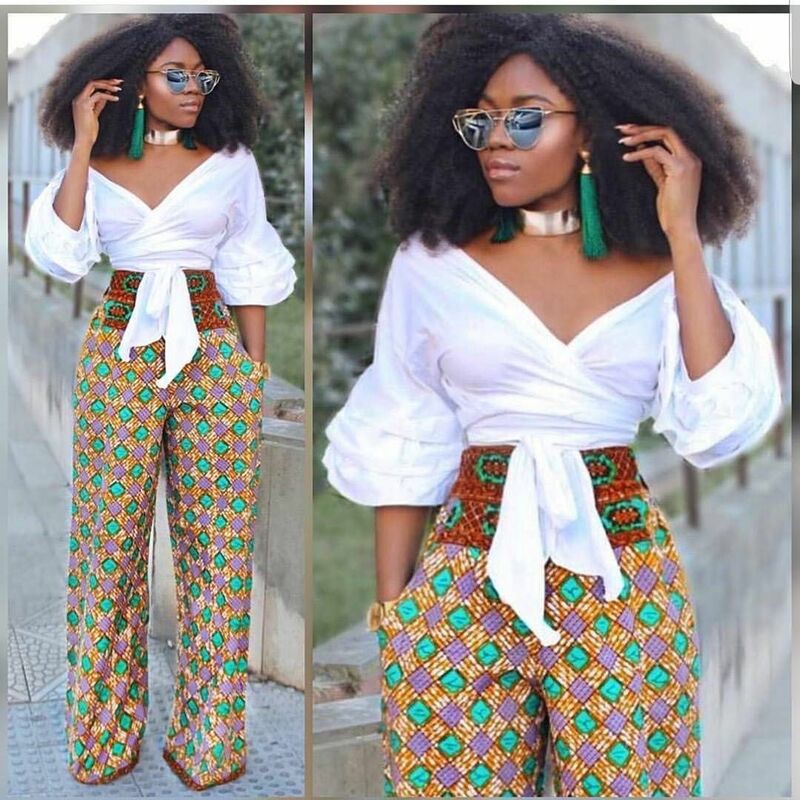 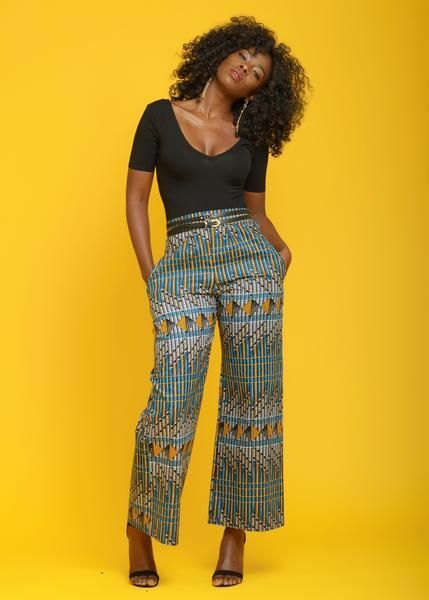 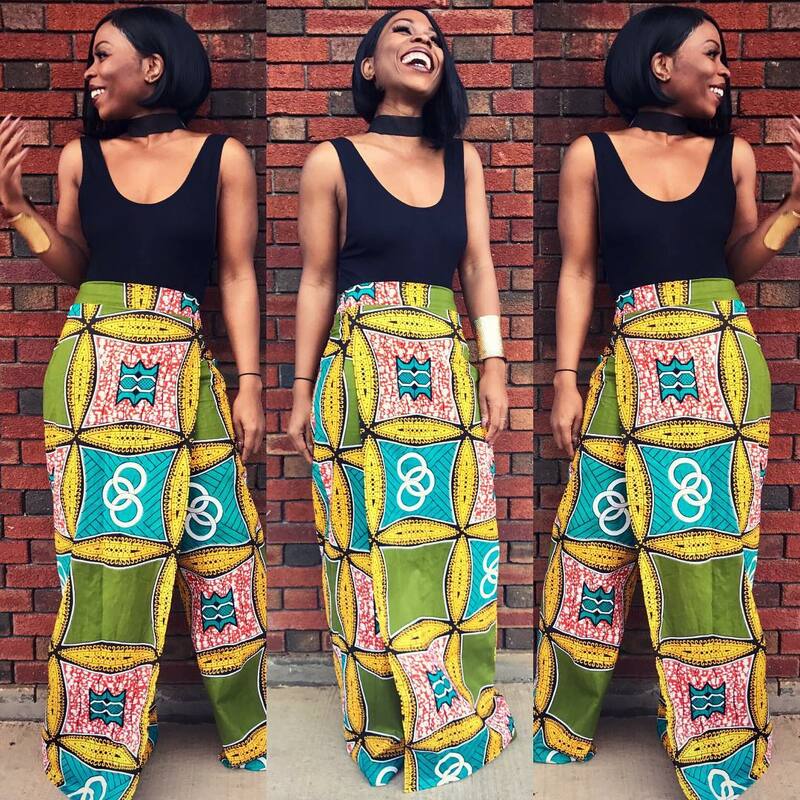 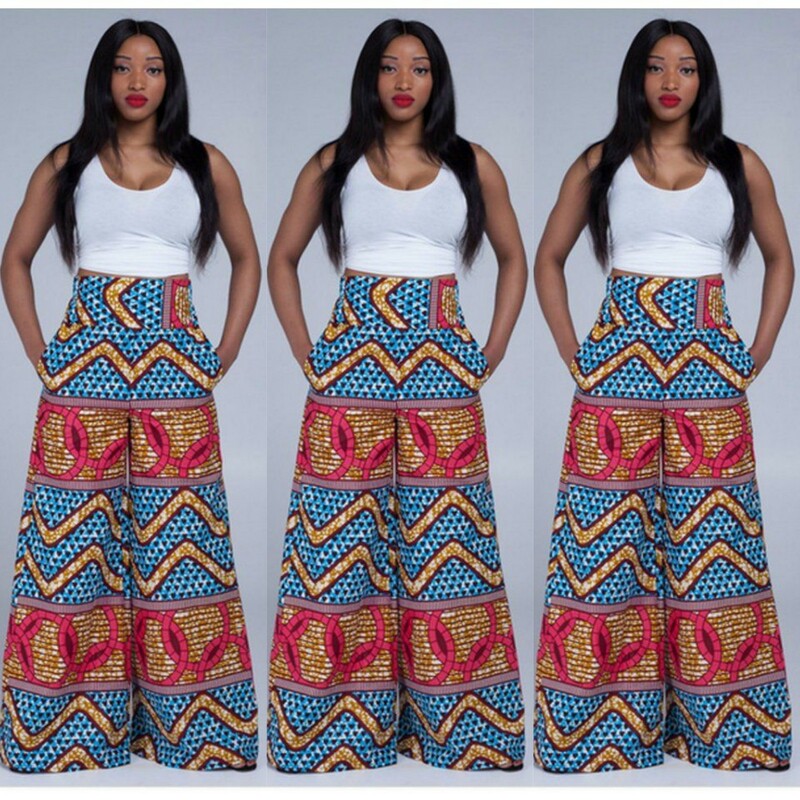 Hey ladies,Of course the cute cut design with a loose wide leg that flares out from the waist will make you comfortable.By looking at these delightful and beautiful Ankara palazzo high waist pants you can observe that many of these pants can serve as African work outfits,Ankara church styles,or even Ankara casual styles. 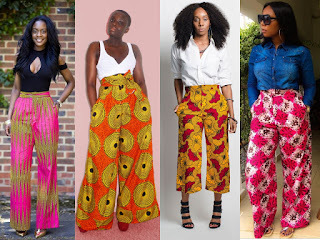 A simple advice to you ladies is thst If you don't have these pretty new style Ankara palazzo trousers in your closet then,you really need to get them.Buy your African print fabric and bring it to the professional tailor and show your tailor these styles to copy. 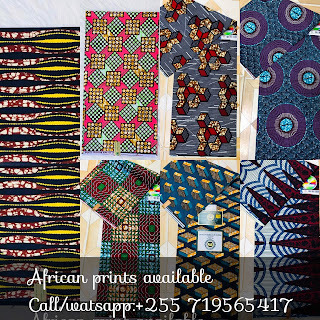 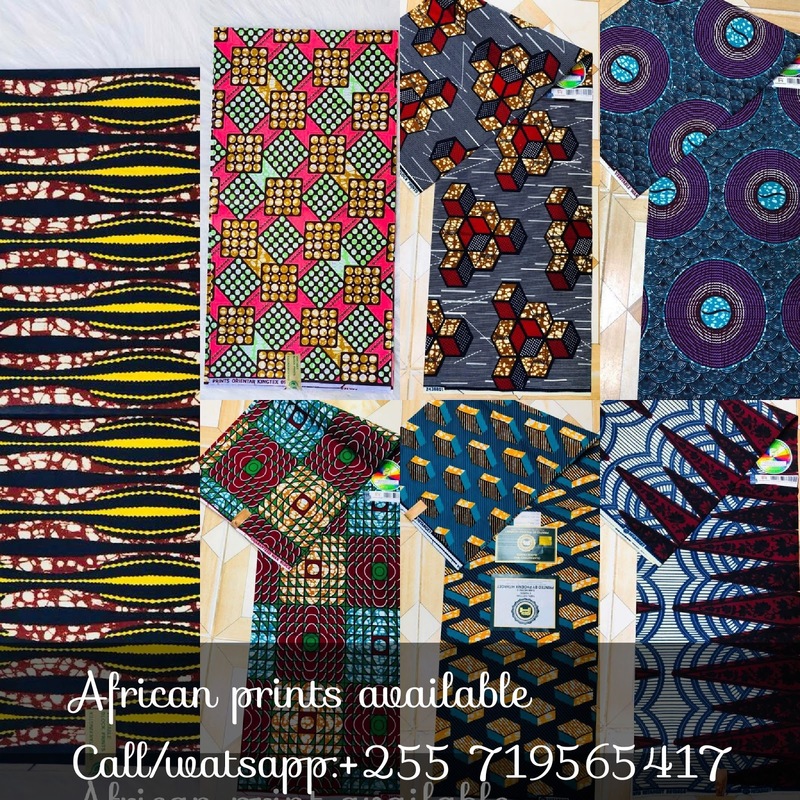 See these type of African print fabric available in our store and you can sew ankara palazzo trouser with them,feel free to call us.